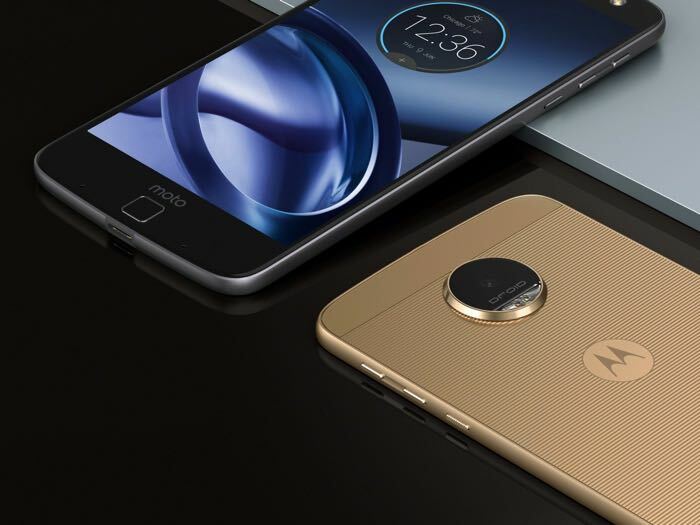 The new Moto Z is now available in the UK direct from Motorola and the handset costs £499 including taxes. The Moto Z is also available with a range of Moto Mod accessories, the handset features a 5.5 inch display that has a QHD resolution of 2560 x 1440 pixels. Other specifications on the handset include a Snapdragon 820 processor and 4GB of RAM, the device also comes with 32GB of built in storage and dual cameras. The front camera comes with 5 megapixel for Selfies and the rear camera has 13 megapixels for photos and videos, the handset also comes with a 2600 mAh battery, USB Type C and Android Marshmallow.